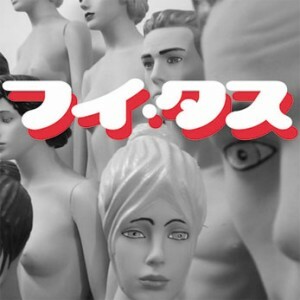 Two New Releases from JG Thirlwell aka Foetus available now! – Chain D.L.K. Two New Releases from JG Thirlwell aka Foetus available now! Foetus: Soak – Now Available! The long awaited Foetus album, SOAK, is a companion to 2010's acclaimed epic HIDE. The 11 track album contains a ton of new material as well as the Foetus cover of "Warm Leatherette", a remix of "Cosmetics" by Secret Chiefs 3 and much more. It continues and expands on some of the themes explored in HIDE and features guest appearances opera singers Abby Fischer and Natalie Galpern. All copies of SOAK come with a 5" x 5' sticker of a variation of the SOAK artwork, personally signed by JG Thirlwell. Listen to previews and order CD now! 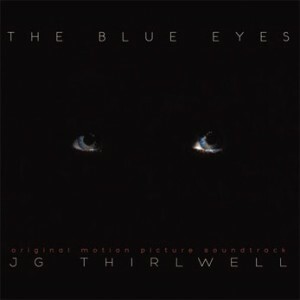 The Blue Eyes: Soundtrack – Now Available! This haunting, majestic and sometimes harrowing score was composed, produced, recorded and performed by JG Thirlwell, with Karen Waltuch on violin and viola, Isabel Castevi on cello, James Ilgenfritz on contrabass, Nathan Koci on french horn and Marcus Rojas on tuba and bass trombone. new Laibach EP “S” out now! new album in 2014 new: All new from MIKROTON: new releases, new logo, new website, new store!